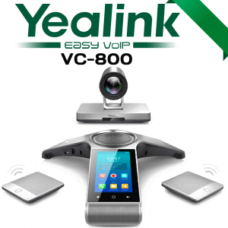 The Yealink CPN10 is an Analog adaptor for Yealink VoIP Conference Phone CP920 and CP860. The CPN10 Adaptor effectively allow the Yealink conference phones to be used with Analog lines or Directly to PSTN LInes.This PSTN box meets the demands of customers who don’t have a VoIP Telephone system or want to directly link with PSTN line.With this Adaptor Yealink CP860/ CP920 Support both SIP and PSTN modes. Yealink CP860 and CP920 conference phones support the conferencing call based on SIP protocol and PSTN with the help of CPN10 PSTN Box.Yealink CPN10 allow the users to use Yealink conference phones in their meeting room whether the connectivity is VoIP or PSTN Line.While using the CP860/CP920 Conference phones with Analog line you can conveniently enjoy the conferencing call easily with excellent speech quality, USB call recording, rich call handling features and linkage to mobile phones or PCs. The CPN10 is a Plug and play device without any additional configuration required. 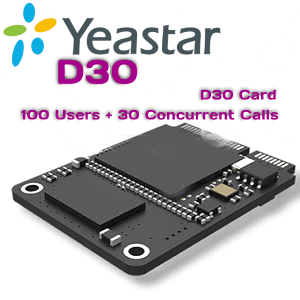 It is ready to use with Yealink CP860/CP920 Conference Phones.Conference Call recording is possible while using with PSTN Line with the help of a USB Flash Drive.It Supports up to 2 cascaded CPN10 to set up PSTN conference.